Customer engagement is key to a successful business for many different reasons, but one of the biggest is that engaged customers result in loyal brand advocates. According to Gartner, there are four key attributes of quality customer engagement. 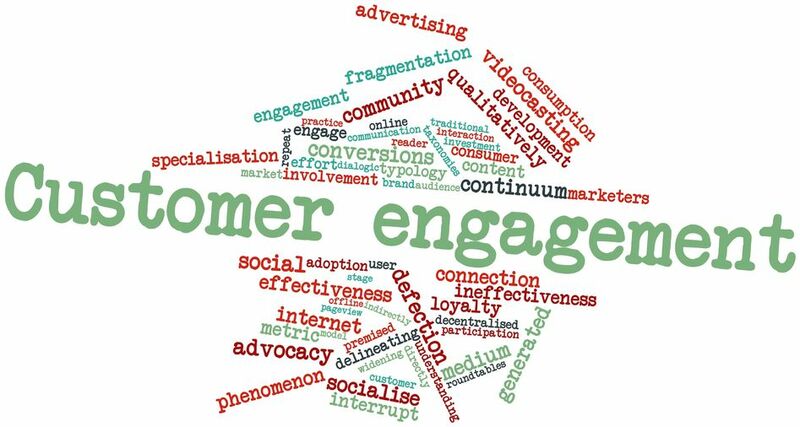 Ethical, active, emotional, and rational when applied together will provide a successful customer engagement campaign. Customer engagement can seem intimidating. It seems like it would take a lot of time, energy, and money to provide quality engagement. However, when there is quality, active engagement, more companies found willing customers; willing to participate in social media, mobile apps, and community involvement. These customers also provided feedback when asked, providing valuable insight to products and service. Creating strategies that foster the ability to provide active engagement through solid social media platforms, communities, and an overall solid customer experience. The best customer engagement is achieved through the use of emotion. Reports have suggested that emotional engagement is far more powerful than rational engagement. Through transparency, companies can gain trust from their customers. This is transparency when it comes to data or even giving customers an inside peek into the inner-workings of your office. While emotional engagement is far more powerful, a company cannot provide constant emotional stimuli. Some customers might need the more rational engagement. This means you need to be providing them information about the product or service, which will result in additional knowledge for the customer, making them more loyal to your brand. Be Fair Previously, customer engagement didn’t necessarily have to take into consideration ethical and social responsibility. In today’s society, customers are looking for brands that are willing to go out into the community and promote their social responsibility actions. Customer engagement is vital to any business. If you are ready to take your customer engagement game to the next level, contact Susan J. Campbell today. We’ll help give your customers the quality customer engagement they need and you can focus on giving them the awesome products and services you provide. This entry was posted in Customer Engagement and tagged brand, customer engagement, customer loyalty, Susan J. Campbell Copywriting Solutions. Bookmark the permalink.